Cope, Zebro & Crawford, P.L. is a full-service personal injury law firm serving local injured residents and families in Clearwater, Palm Harbor, St. Petersburg, Tampa and the surrounding communities of the Tampa Bay area. We believe that you should not be forced to shoulder the economic burden of an accident that was not your fault. To help secure justice for the wrongs you have suffered, we provide personal attention, sincere support, and aggressive representation. We are Real Trial Lawyers for Real Injuries who get Real Recoveries. Contact us now for a free consultation. Call (727) 502-6943 or fill out an online form. 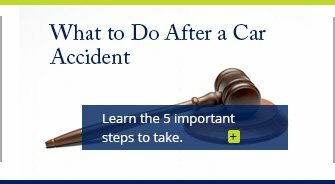 Do you really need to hire an attorney for your accident claim? People who hire legal representation for their accident claims routinely walk away from the situation with far more compensation than they otherwise would have. Furthermore, we may be able to help you to recover punitive damages based on evidence that the defendant caused your accident while intoxicated or through willful misconduct or gross negligence. Remember, you never pay us unless we win for you. While many of our clients come to us for help with motor vehicle accident claims, our practice extends to include a variety of other types of personal injury and wrongful death cases ranging from dog bites to slip and fall and boating accidents. If you were injured or have lost a loved one as a result of another person's negligent or wrongful actions, we want to help you claim compensation for the losses you have suffered. When you choose our firm, you will be partnering up with a team of Clearwater personal injury attorneys who have more than 45 years of combined experience. Two of our attorneys have been featured in the Florida Super Lawyers® Rising Stars℠ list, a peer-review rating which is awarded to no more than 2.5% of attorneys in the state. Our team includes a former DUI prosecutor who was recognized by MADD (Mothers Against Drunk Driving) for his trial victories. 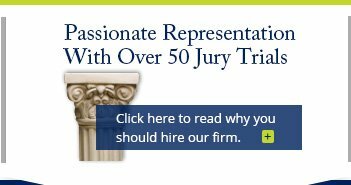 With a track record including more than 50 jury trials, you can have confidence in our ability to get results. This experience proves invaluable when preparing a case against a drunk driver or any other party who is at fault for causing an accident. 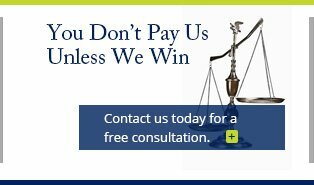 Our attorneys also have represented trucking companies, a fact that gives us unique insight on how to prosecute those claims most effectively. 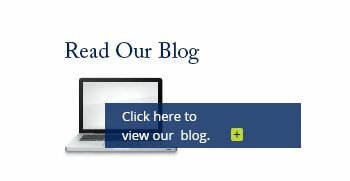 To learn more about personal injury claims and find out how we handle cases for our clients, read our FAQ page. Tampa Bay Trial Lawyers Association. Do not hesitate to contact us now for your free initial consultation and to take the first steps in your case. To begin with, we can listen to your story and review your situation to determine how much your claim for damages is worth; don't count on the insurance company to give you a fair and honest estimate of the value of your case. Next, we can give you an overview of what to expect throughout the claims process and discuss the actions that you can take to assist us in maximizing the value of your claim. Contact us now for your free case evaluation. The personal injury attorneys of Cope, Zebro & Crawford, P.L. proudly serve clients in Clearwater, Palm Harbor, Dunedin, Ozona, Tarpon Springs, Oldsmar, East Lake Woodlands, St. Petersburg, Tampa and throughout Hillsborough County, Pasco County, Pinellas County. Phone: (727) 502-6493 | Local Phone: (727) 369-6070.